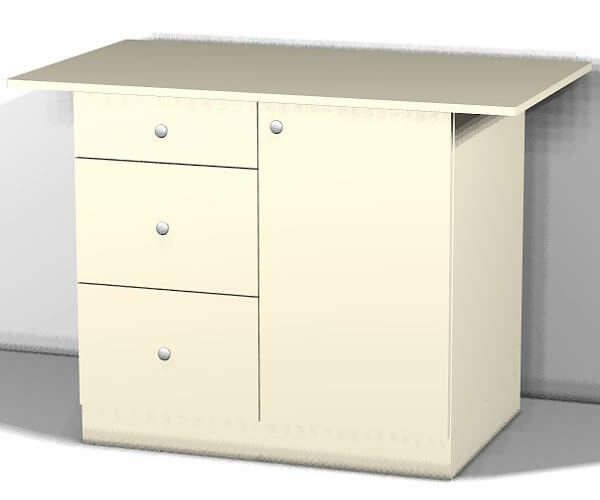 Included in this update is the addition of Artie, a new Outdoor Cabinets Library, Publisher improvements and the addition of Lock Dowels. Artie has actually been hiding out behind the scenes in the Cut Ready control this whole time, but he has never made an appearance until now. He is the first A.I. dedicated to making your manufacturing life easier to handle, and with this latest update, we flipped on his switch! While he is a CNC programmer and designer at heart, he also watches over your shoulder to make sure everything goes smoothly and efficiently. You tell him what you want and he creates a program to make it. 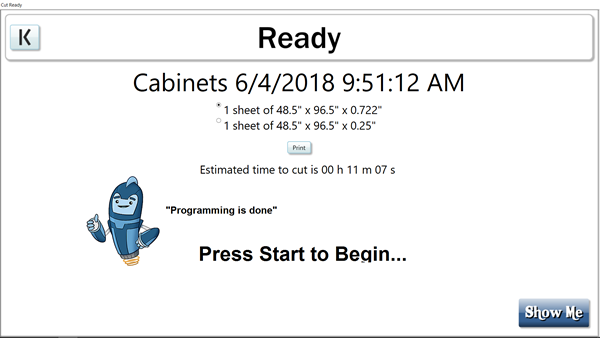 Be it cabinets, doors, moldings or furniture, Artie will program it for you! These are not pre-programmed libraries. No part programs exist in the control until Artie creates them. He is already capable of programming tens of millions of unique products and is constantly learning how to make and do more and more new things. Artie is easy enough that virtually anyone can work with him with little or no training. For more on Artie, click here. Specifically designed to withstand the elements, these outdoor cabinets can handle the extreme heat out west, or the salty weather on the coast. Since they are made from Starboard material, they will last for many years (they are sun-proof, water-proof, and rust-proof), and add style to outdoor living with little to no maintenance. 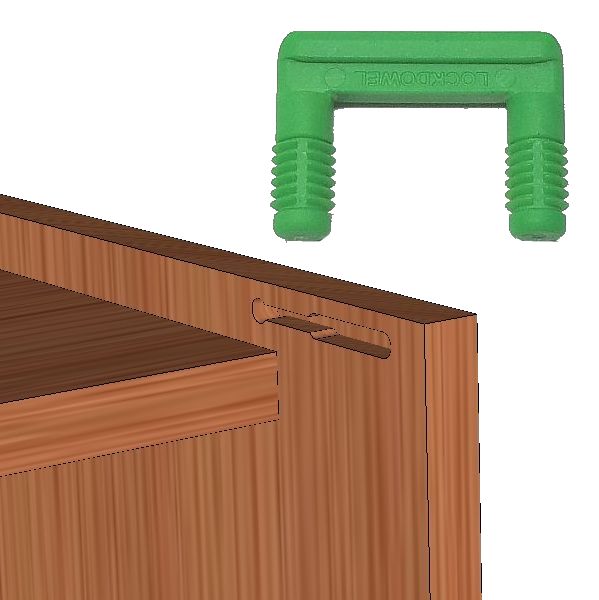 They also use Cut Ready’s “Slot Slide” technique for drawer boxes. 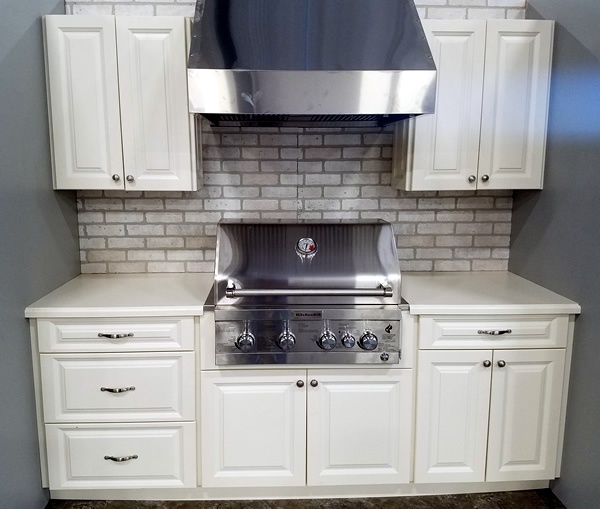 While this collection includes typical kitchen cabinet designs, we’ve also added specialty items like countertop cabinets, carts, storage cabinets, cutting boards and cabinets to house a grill…just to name a few. The Publisher allows eCabinet users to publish their own designs into Cut Ready. 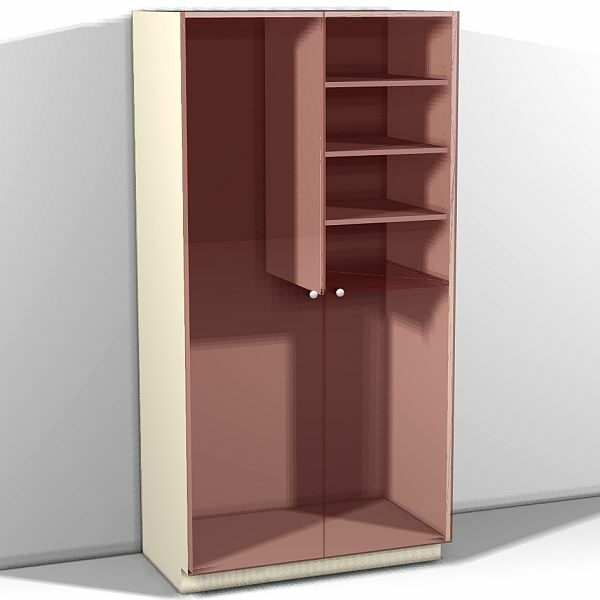 With this latest update, you can either cut the Doors & Drawer Boxes exactly how you designed them, or choose from the stock Cut Ready versions...and there's a lot to choose from! Just tell Artie which version of Drawer Boxes or Doors for your design, and let him take it from there! 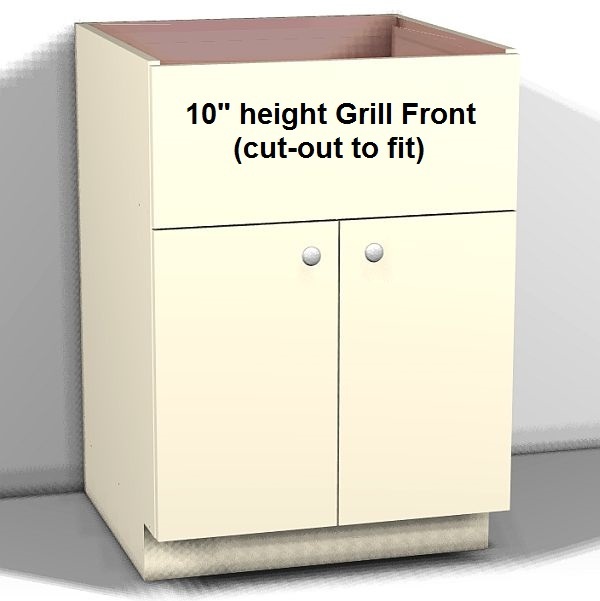 We are working to keep up with the increase in different cabinet fasteners available in the industry today, and are constantly adding them to Artie's cabinet definitions. This latest one added is called the Lock Dowel. For more details on this method, please click here. The Thermwood Cut Center is an exciting alternative to traditional CNC routers for making a wide variety of products including cabinets, closets, furniture, doors, drawers and much more. Just tell the machine what you what to make and it does it...it is that simple! NO programming is required.